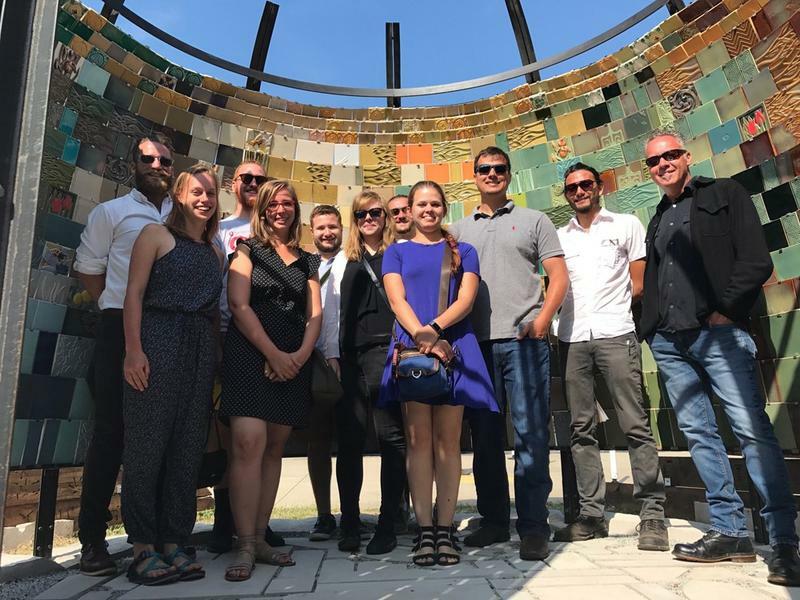 Some UC students and faculty are in Venice, Italy, this week installing their own architectural piece alongside the 16th International Architecture Exhibition. 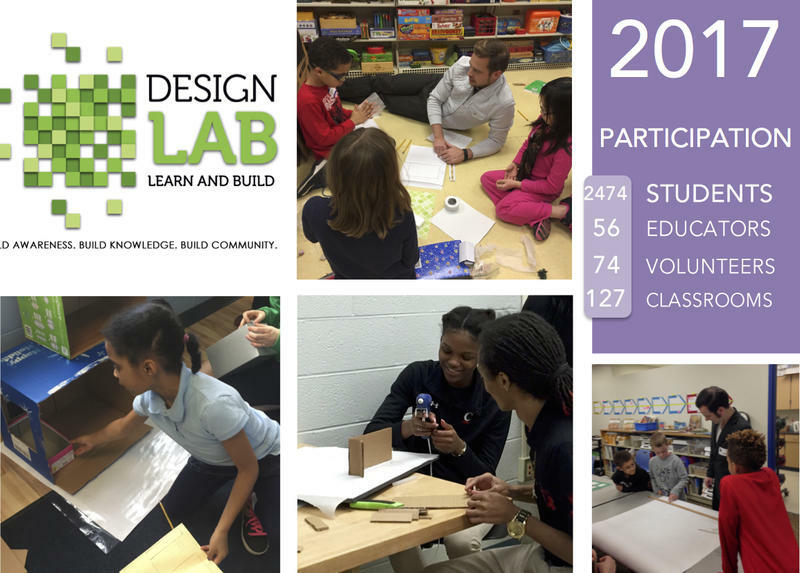 Design LAB is a project-based K through 12 education program offered by the Architectural Foundation of Cincinnati and the Cincinnati Chapter of the American Institute of Architects (AIA). Architect Frank Russell has spent 25 years leading efforts to promote progressive development in Cincinnati. 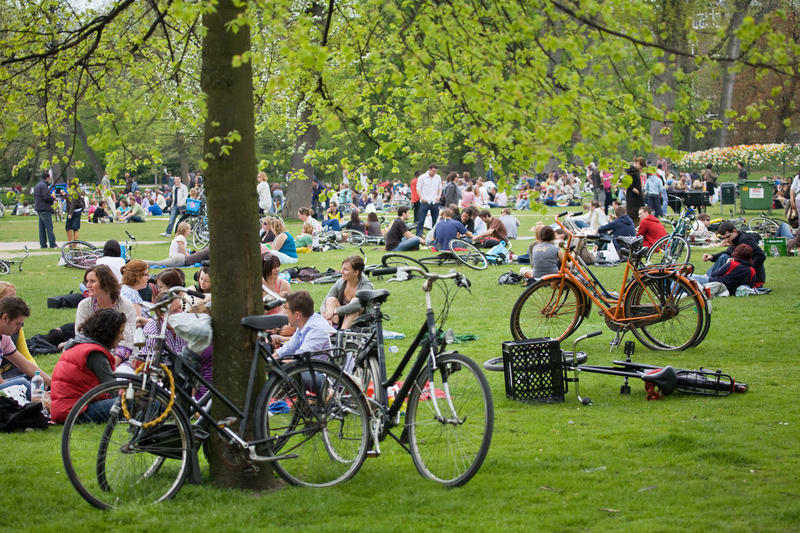 As the director of the University of Cincinnati's Niehoff Urban Studio and the Community Design Center, he oversees students engaged in community-based urban design and architecture projects. Last December People’s Liberty named Brad Cooper as one of its 2015 Haile Fellows, and awarded him $100,000 to develop his plan to build two, 200-square-foot houses in Cincinnati. 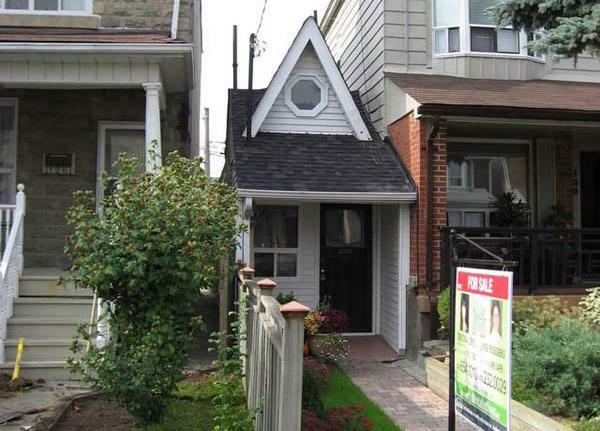 Many people and community planners look at small, or tiny, houses as affordable, environmentally-friendly alternatives to traditional house designs. As the Cincinnati Preservation Association is celebrating its 50th anniversary, the organization's original mission to save Native American and early settlement sites has evolved to saving individual buildings and reviving entire neighborhoods. Cincinnati’s Betts House, Ohio’s oldest brick home, invites parents and kids this summer to come by and enjoy the exhibit Build It!, allowing for hands on activities to introduce the concept of architecture to the next generation. Executive Director Dayle Deardurff joins Jane Durrell to discuss the exhibit, on loan from archKIDecture of Chicago, how it fits into the Betts House mission, and the house’s Family Fun Saturdays. 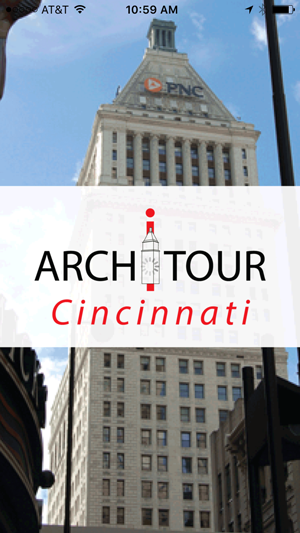 Victorian, Art Deco, Federal, Italianate, German Gothic, Cincinnati’s downtown and surrounding neighborhoods are home to a variety of architectural styles. Founded in 1880 by Maria Longworth in Cincinnati, Rookwood Pottery was soon recognized for its beautiful and distinctive pieces worldwide. In 1902 Rookwood began creating architectural pottery, and its tiles and custom designs adorned thousands of private homes and public buildings, from Carew Tower to Grand Central Station. 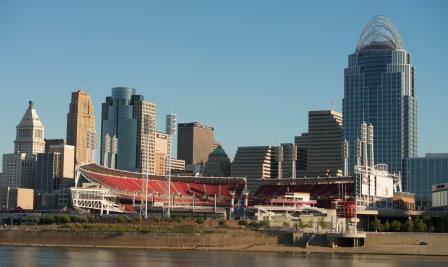 The Cincinnati Preservation Association (CPA) works to preserve the historic cultural buildings and sites in Cincinnati. 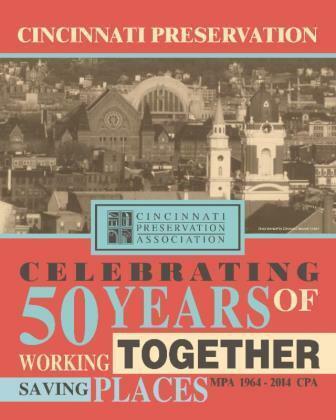 To help celebrate its 50th anniversary, CPS is asking you to help select the 50 top historic buildings and sites that define Cincinnati. 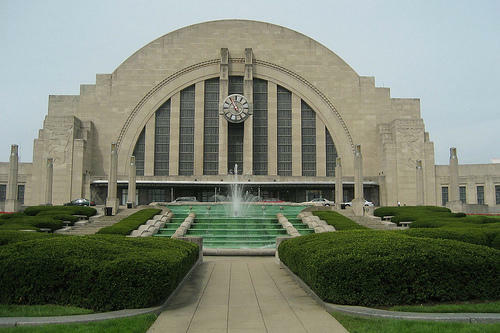 Union Terminal? City Hall? 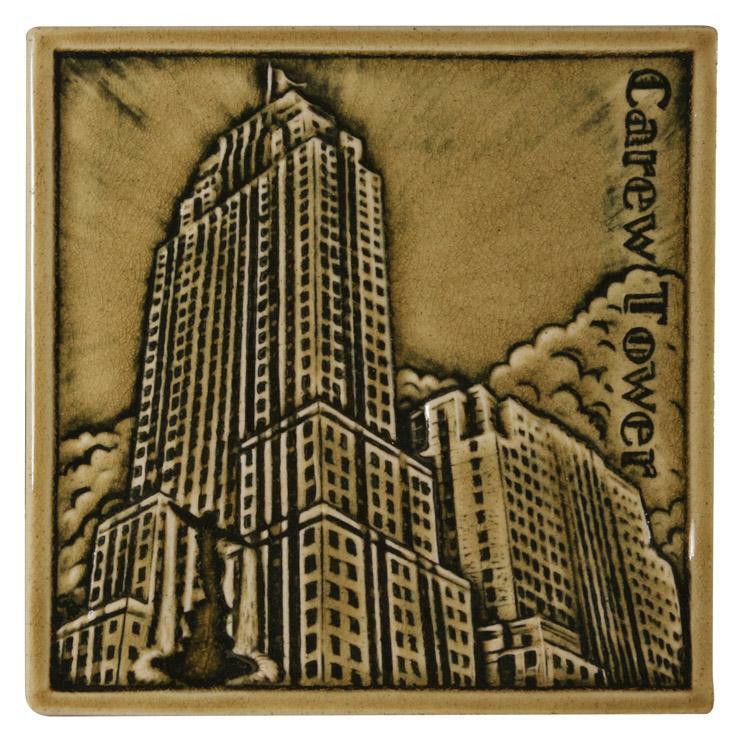 Carew Tower? The Betts House in Cincinnati’s west end has just opened its newest, major exhibition called Bricks, Barrel Vaults, & Beer: The Architectural Legacy of Cincinnati Breweries. With the explosion of new and historic breweries throughout the city, this could not be a timelier exhibit as Dayle Dearduff, interim executive director, tells our Jane Durrell. 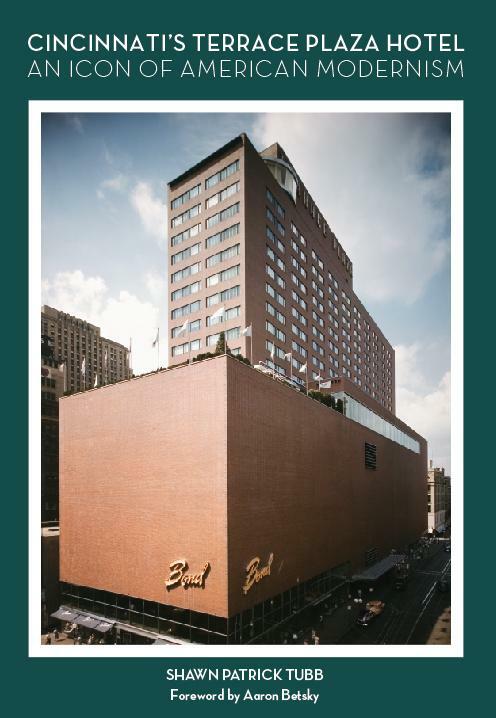 The Cincinnati Preservation Association will host a two-day symposium entitled Preserving Modern Architecture in the Midwest on April 24-25. CPA Executive Director Paul Mueller tells our Stuart Holman that the event will be held at the historic, and recently renovated, Frederick and Harriet Rauh House in Woodlawn and will feature tours of the home and discussions of preservation efforts of modern architectural gems. Artists and authors David and Barbara Day join Brian O’Donnell to talk about their new book of drawings and stories about our ever-changing city. 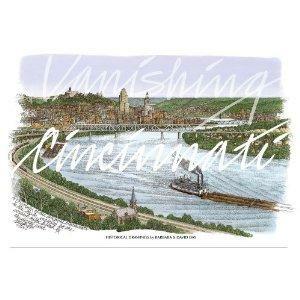 Vanishing Cincinnati seeks to preserve some of the classic architecture and geography of this area as was seen from the 1800’s on in a unique and artistic way. 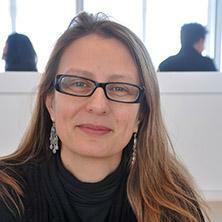 The book’s launch will take place on Sunday, December 2 at the Main Branch of the Public Library downtown. Julie Carpenter, director of the Betts House, joins Mark Perzel to discuss the September 8 guided walking tour that will explore the history and architecture of the Betts Longworth Historic District in the West End, and the Italianate homes mixed with 19th century farmhouses and early 20th century gems. Polk Laffoon IV joins Mark Perzel to discuss his big idea about looking at what makes Cincinnati a great city for a series in Cincinnati Magazine. It began with the river, then the hills, and wraps up in the August issue with a look at the city's great buildings.